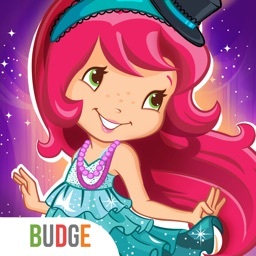 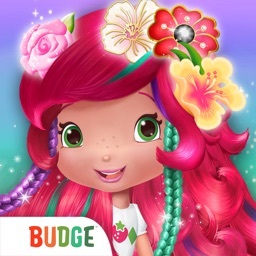 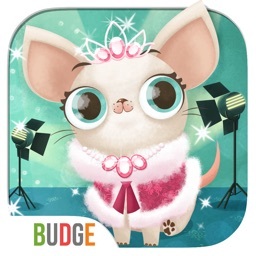 Budge Studios™ presents Miss Hollywood Showtime! 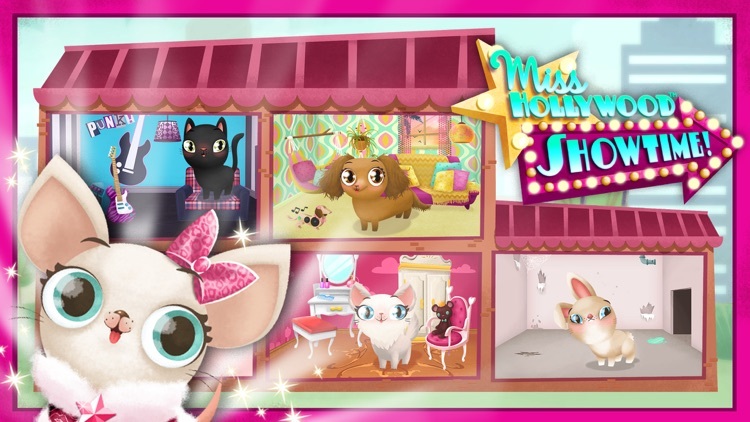 Miss Hollywood and her fabulously fiercetastic friends live in an animal shelter that has gotten a little run down. 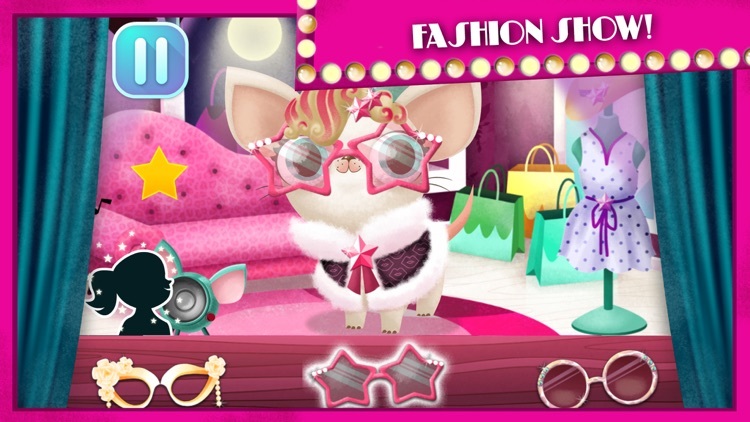 Just like fashion, Miss Hollywood knows that a little creativity can solve any problem! 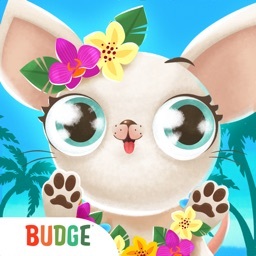 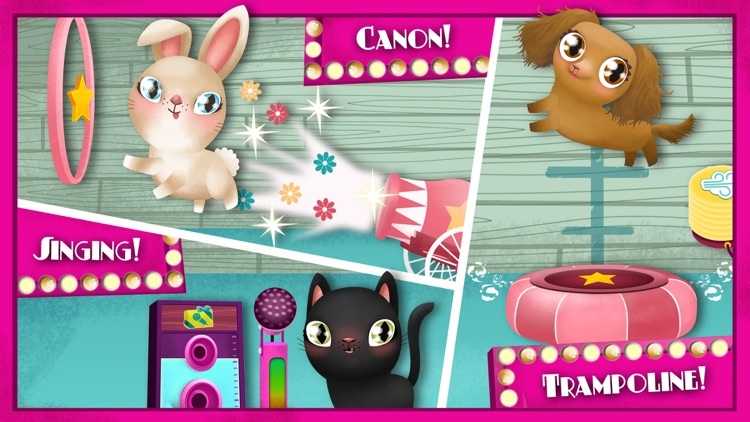 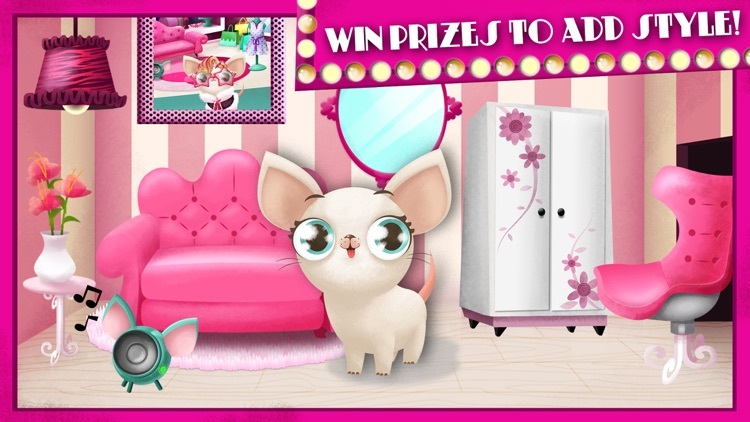 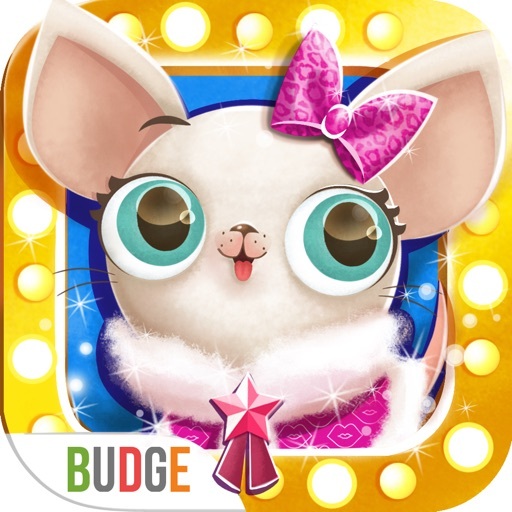 It’s time to help the pets compete in talent shows, and win prizes that will turn the shelter from glum to glam! 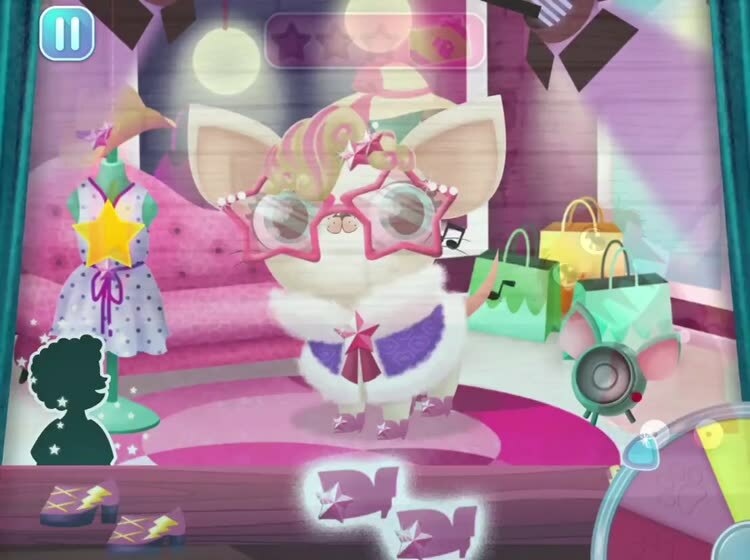 It’s Showtime! 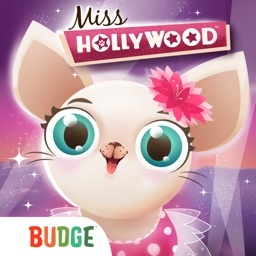 Unlock all of Miss Hollywood’s Friends!